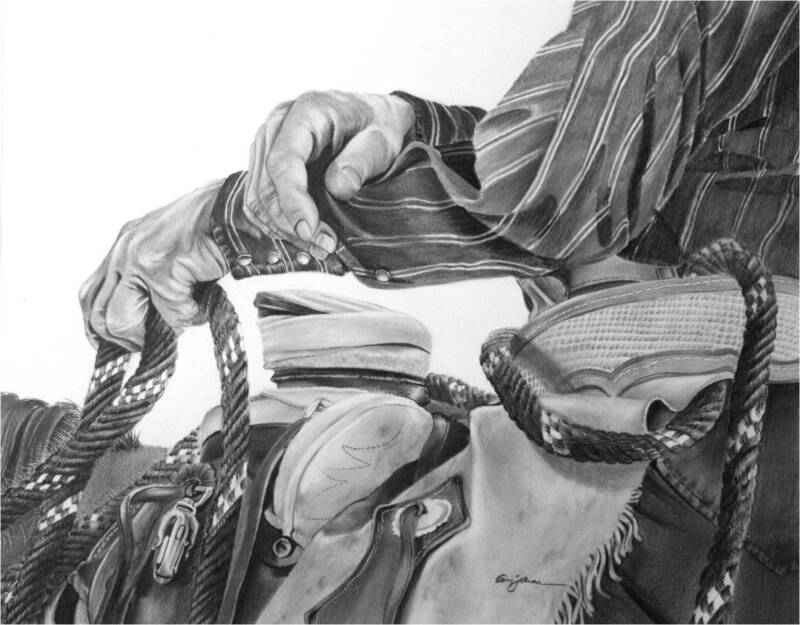 Pictured above, titled “Talking to the Buckaroo” is one of my favorite pieces of work by Bill Owen. 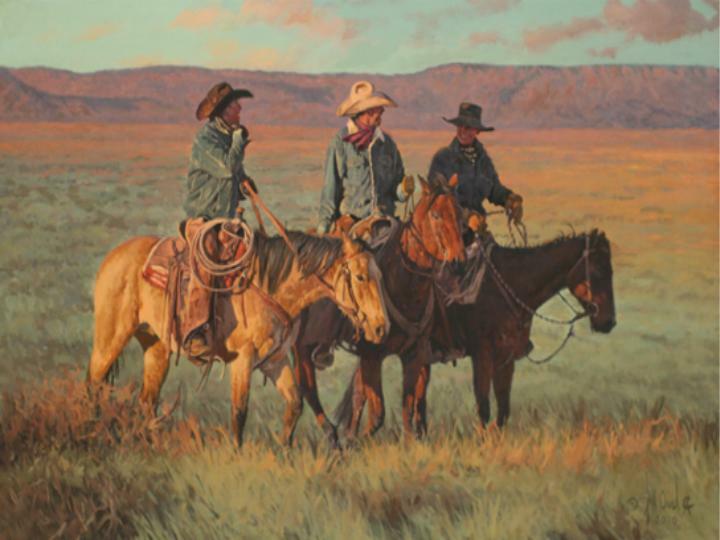 Bill Owen, known to some as “the Cowboy Artist” captures the western ranchers and cattlemen with ease. No matter what painting you look at, all of his artwork takes you immeidately into the action of the moment. The colors he incorporates into his paintings are so accurate, you can feel the heat of the Arizona desert, taste the dirt and dust kicked up by the horses and feel the sway of the horse beneath the saddle. To enjoy more of the artwork of Bill Owen, visit his website: http://www.billowenca.com.